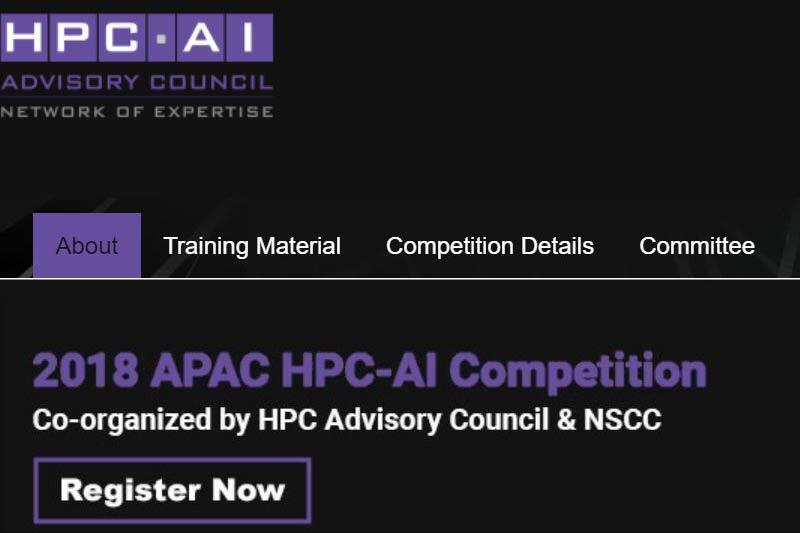 The competition is open to university and technical institute teams from the entire APAC region, and includes both creating missions and addressing challenges around AI development and testing, and high-performance computing workloads. academic, research and industry communities. new cures, and much more. adopted for AI, and vice versa. over RDMA and GPUDirect technologies. a deep learning framework made with expression, speed, and modularity in mind. It is developed by Berkeley AI Research (BAIR) and by community contributors. Caffe2 adds support for RDMA. and continue through until August 2018.
for the competition will close on March 23, 2018.